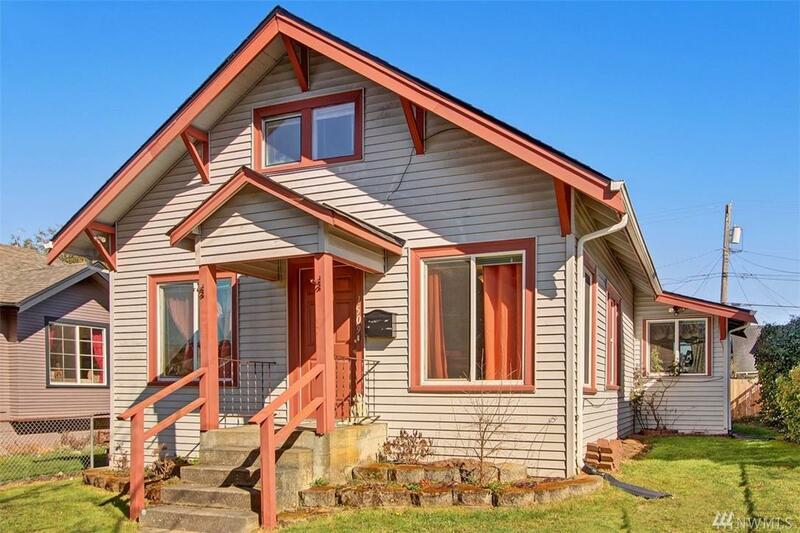 3-bed, 1-bath craftsman home in north Everett! 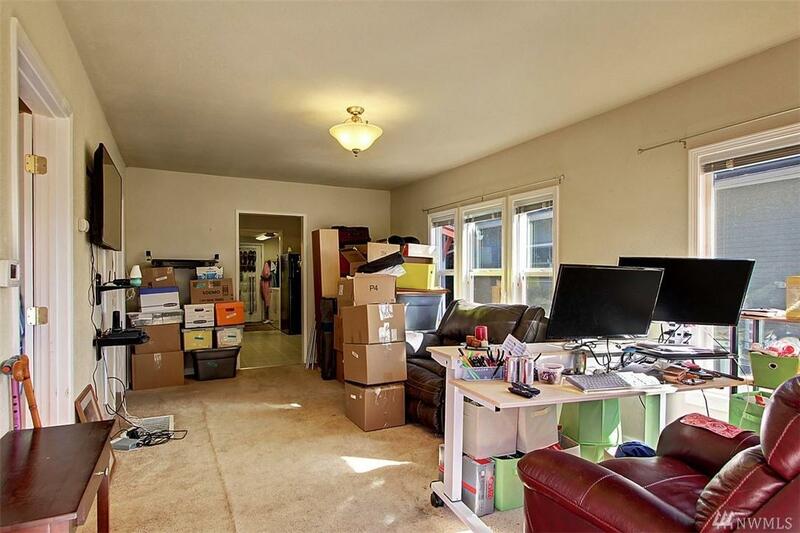 This property is fully-fenced and has a 4 year old composition roof, natural gas furnace, gas hot water tank and dishwasher. Large kitchen with a bright eating area surrounded by windows. Nearly all windows are updated white vinyl windows. All appliances stay! Wooden deck and ramped rear entry built just three years ago. Parking on the alley for 4 cars! 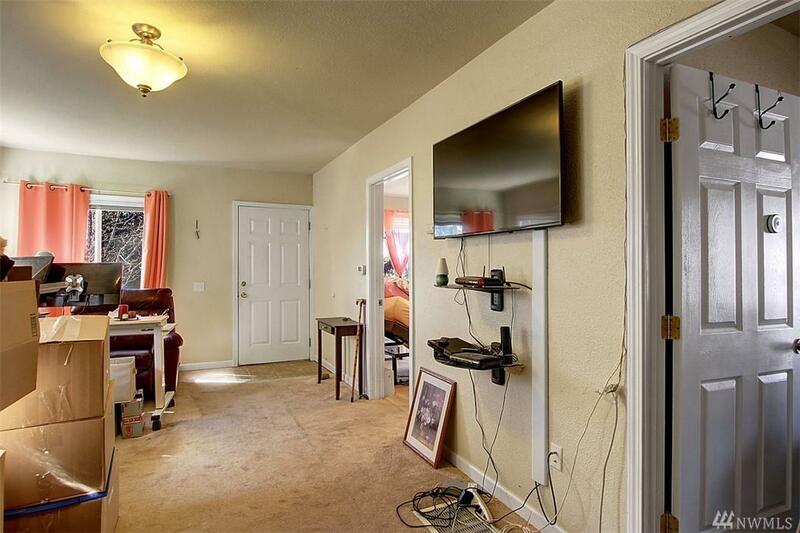 Large 3rd bedroom upstairs. 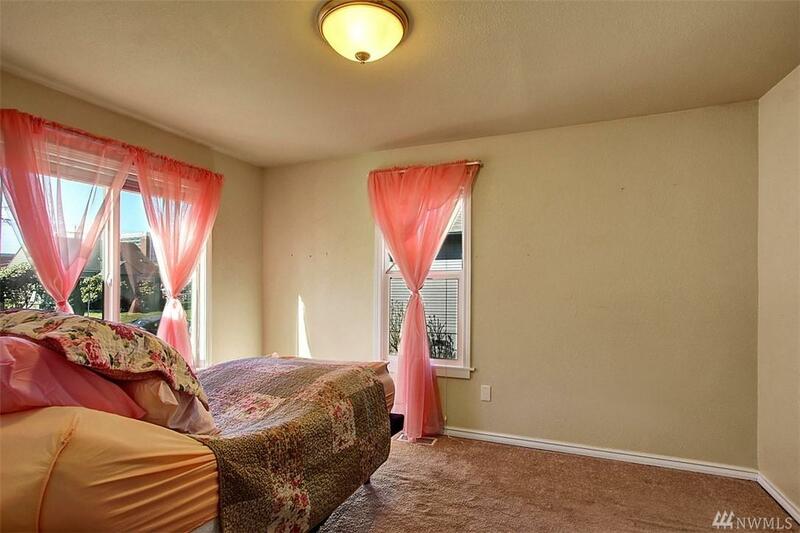 $1500 carpet allowance to buyer. Walk to the summer farmers market!